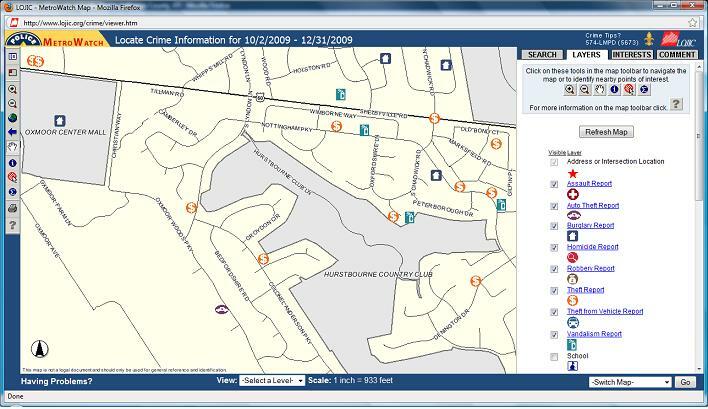 Want to see crime reports for GLEN OAKS in Louisville, KY? 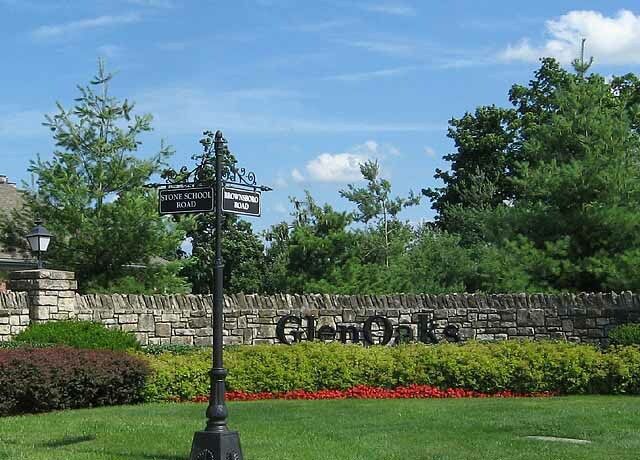 Want to see the Louisville area's most popular subdivisions and neighborhoods? 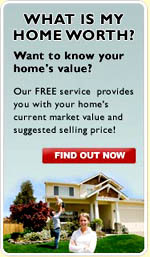 Click on any of the following links to see homes or condos for sale: Adams Run, Audubon Park, Bannon Crossings, Billtown Farms, Breckenridge Estates, Brookhaven, Cedar Glen, Cherokee Triangle, Cooper Farms, Crescent Hill, Douglass Hills, Fern Creek, Flatrock Ridge, Forest Springs, Fox Run, Germantown, Glen Oaks, Glenmary, Highgate Springs, Highlands, Hunting Creek, Hurstbourne, Indian Falls, Indian Hills, Jeffersontown, Lake Forest, Little Spring Farm, Locust Creek, Lynnview, Maple Grove, Norton Commons, Oakhurst, Oldham County KY Polo Fields, Prospect KY Saint Matthews, Saratoga Woods, Springhurst, Springview, Strathmoor, Swan Pointe, Sycamore II Condos, The Lodge Condos and Worthington Glen Condos.